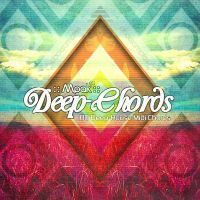 dboxSamples has released Mpak01 - Deep-Chords, a collection of MIDI chord sequences that represent music genres such as Deep-House, Tech-House, Deep-Tech, House & Progressive. 100 x Chord Progression Loops in Standard MIDI files. 23 x Xtra MIDI Combi Kits. 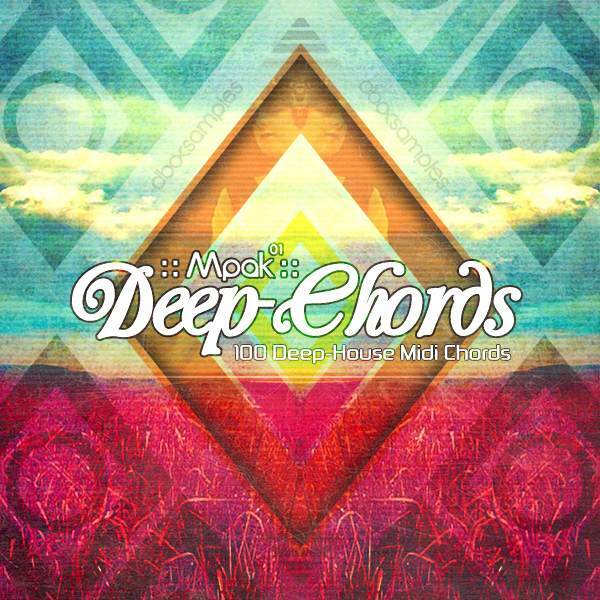 20 x Xtra MIDI Bass Loops.